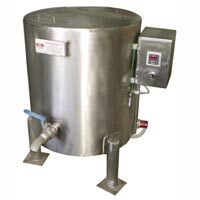 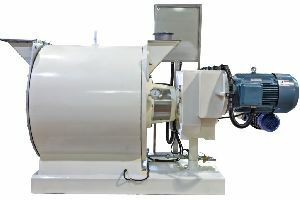 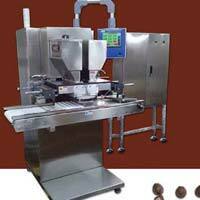 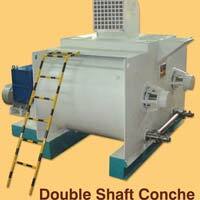 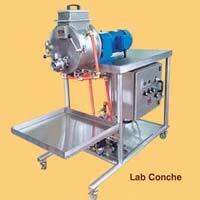 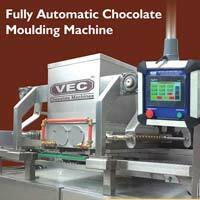 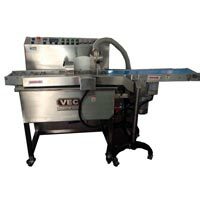 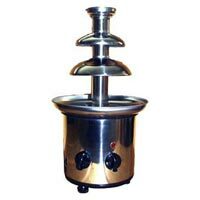 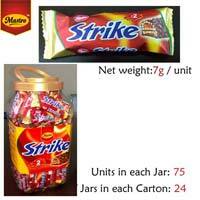 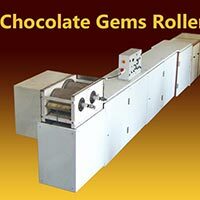 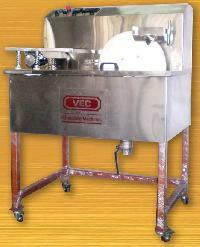 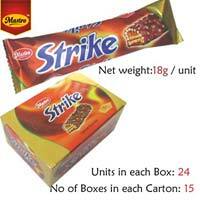 We are manufacturer of chocolate making machinery. 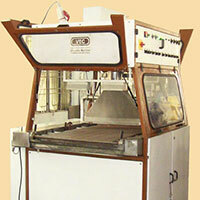 Business Markets : Asia, Australia, Africa and middle East countries, Europe. 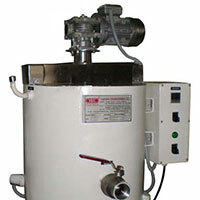 Mini Enrober - Complete SS.